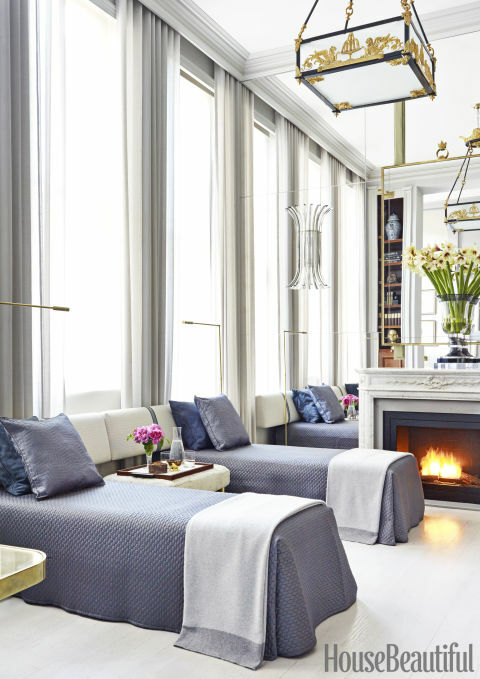 Mix and Chic: A decorator's chic and luxurious Manhattan apartment! 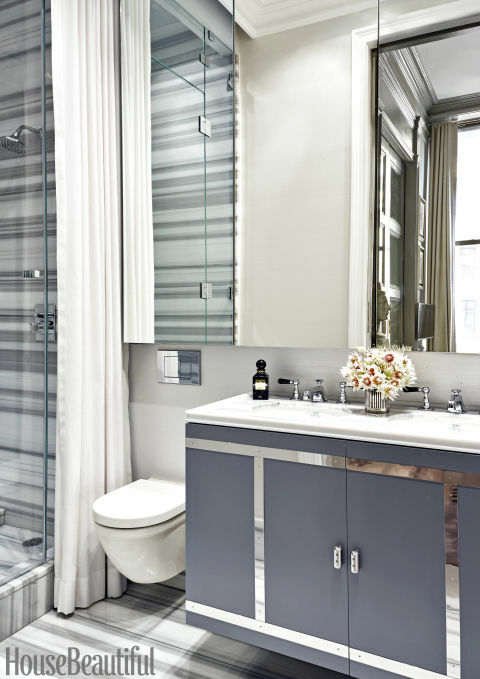 A decorator's chic and luxurious Manhattan apartment! 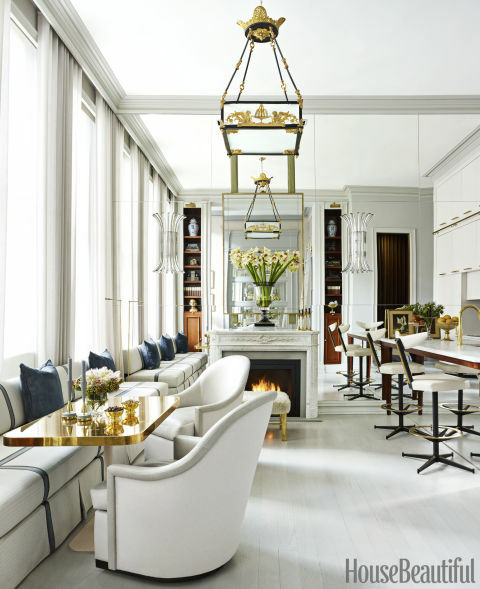 This fabulous Manhattan apartment belongs to Iranian-born decorator, Amir Khamneipur. To make his cramped apartment feels more spacious, he looked to his favorite hotel suites for inspiration. The results? A transformed apartment that feels modern, luxurious and gorgeous! 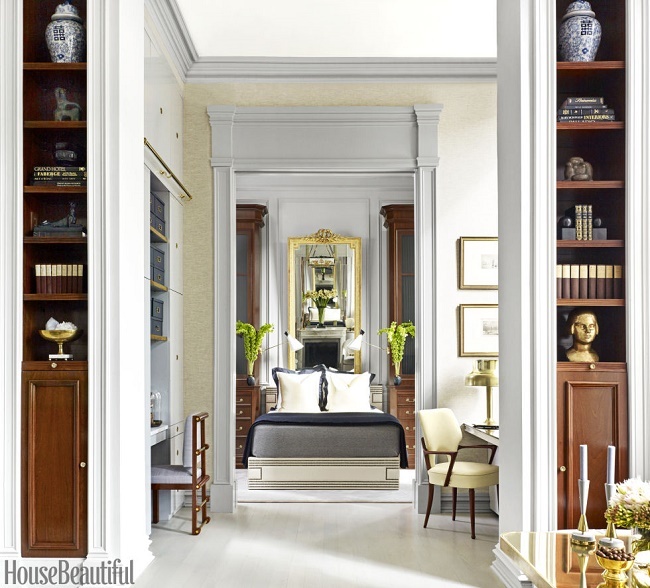 Let's take a look at this opulent abode, shall we? Wow! Such a gorgeous home! I really like how the designer maximizes every inch of his apartment by customizing the furniture and cabinets. To make his home feels more spacious, custom mirrors are incorporated in walls and surfaces to reflect light and seating banquettes are used as beds for overnight guests. There are a lot of smart ideas, inspirations and style to take away from this beautiful residence, what's not to love? Are you a fan of this wonderful abode as well? Your thoughts? 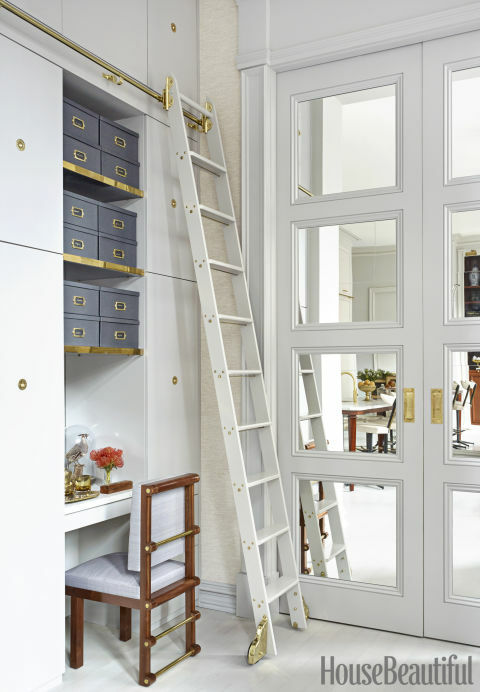 I have the copy of the mag and am absolutely smitten with the gorgeous use of this small space!